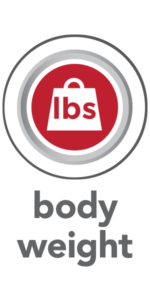 Body Fat scales offer an in-depth look into your health stats and allow you to keep track of all of your vital measurements on your way to your health and wellness goals. 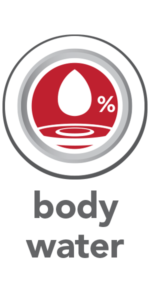 Body Fat scales measure important stats – body fat, BMI, muscle mass, bone mass, body water, weight and offer calorie intake numbers. Pick the scale that has the measurements that are most important to you. 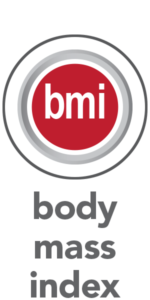 Body Mass Index (BMI) is a calculation used to determine your level of body fat. It can help a doctor determine your overall fitness and your risk of developing chronic diseases. 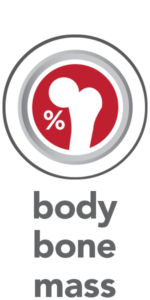 Our Body Fat Scales estimate the weight of non-living bone mineral content. This is important for monitoring and maintaining healthy bones through exercise and a calcium-rich diet. The Calorie predictor function estimates the number of calories required based on your body composition and user-entered personal data. 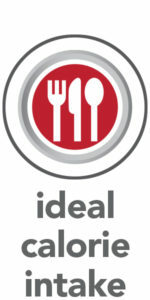 This tool can be used as a guide when setting calorie goals during weight loss and exercise programs. Building muscle mass helps strengthen connective tissues, which increases bone density. By doing this, you're reducing your risk for injury, and your chance of getting osteoporosis later in life. 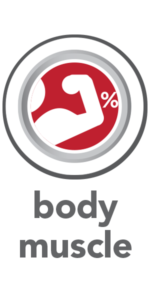 The more muscle you have, the higher your resting metabolic rate. The absolute weight traditionally determines whether or not a person is obese. Weight change in itself does not indicate whether it was the weight of body fat or muscle that had changed. In weight management, it is desirable that muscle mass be maintained while body fat is lost. Thus, monitoring the percentage of fat in the body is an important step toward successful weight management and body health. Water is an essential component of the body and its level is one of the health indicators. Water makes up approximately 50-70% of the body’s weight. Water provides form to cells, helps maintain body temperature, provides moisture to skin and mucosa, cushions vital organs, lubricates joints, and is a component of many body fluids. Monitoring the level of body water can be a useful tool for one’s health maintence. 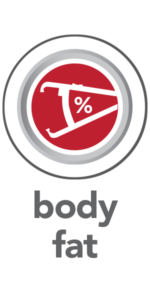 It has been found that body fat estimation using BIA could overestimate the percentage body fat of adult elite athletes. 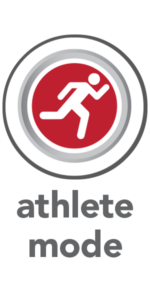 The physiological variation of athletes in bone density and level of hydration are two of the reasons said to account for the difference.The Athlete mode is selectable only for people 15-85 years old.